I just posted a holiday greeting! My post is a dissection of my senior adult parents' Christmas wish lists. Odd runs in the family. My post is a tutorial on how to make quick, easy, and cheap word search gift wrap. 4. Magic City Post - A look at the Holiday Film Series at the Alabama Theatre, with special visits from Santa. 5. Birmingham Blogging Academy - 30 blogging tips from November. 6. 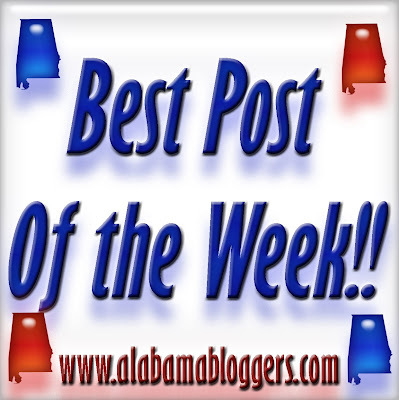 Alabama Social Media Association - A way restaurants can help this nonprofit organization. 7. Wade Kwon.com - A review of David Sedaris' "When You Are Engulfed in Flames."